Cities and places to visit during your stay at Chateau Les Bardons. The small village La Pacaudière lies in ‘la departement’ (prefecture) 42 “Loire”, part of the region Rhône-Alpes, on the spurs of the Monts de la Madeleine, close to the regions Auvergne and Saône et Loire (southern Burgundy). La Pacaudière is surrounded by many Cities and villages but has every facility: a well-equipped supermarket, two bakers, a butcher, a pharmacy, a kiosk, post-office, cafes, a bank with ATM and a beautiful church. Domain Chateau Les Bardons is beautifully situated, just outside the village of La Pacaudière. In a green surroundings with woods, rivers (including of course the Loire river) and fields, separated by characteristic hedges, and traversed by winding country roads roads, along which you will find picturesque – sometimes medieval villages with their kind inhabitants. À la campagne (in the country), but with city life close by (Lyon, Roanne, Vichy, St Etienne, Clermont Ferrand). 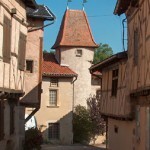 it is an undiscovered part of central France, bordering on France’s culinary, gastronomic heart. A region known for its clean air. 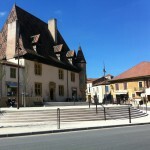 The nearest town (20 km) is Roanne. 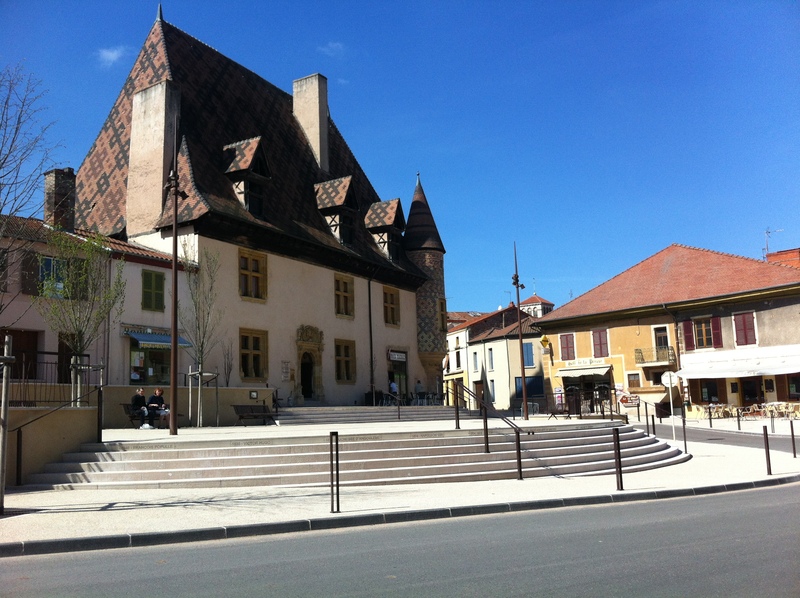 Roanne has 45,000 inhabitants and has a nice shopping area, a train station, a hospital, museums, cinemas and a theater. Roanne Dining area is of course known for the famous top and renowned restaurant Trois Gros (it has already had 3 Michelin-stars for 40 years consecutively). But Roanne also has many other attractive restaurants. Lyon is definitely a mustsee city. Lyon, France’s second city, may well be France’s best-kept secret. This beautiful historic city has a lot to offer: from Arts and Culture, Architecture and Antiques, to the famous Cuisine and Shopping. Lyon has an international airport and a TGV station. 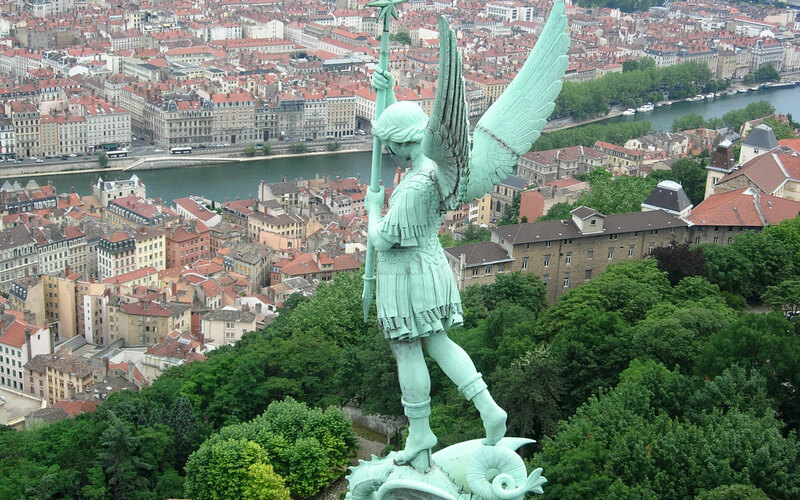 Vieux Lyon was the first protected area in France and has been included on the World Heritage List of UNESCO. It is known for its traboules, passages through which one or several streets are connected. 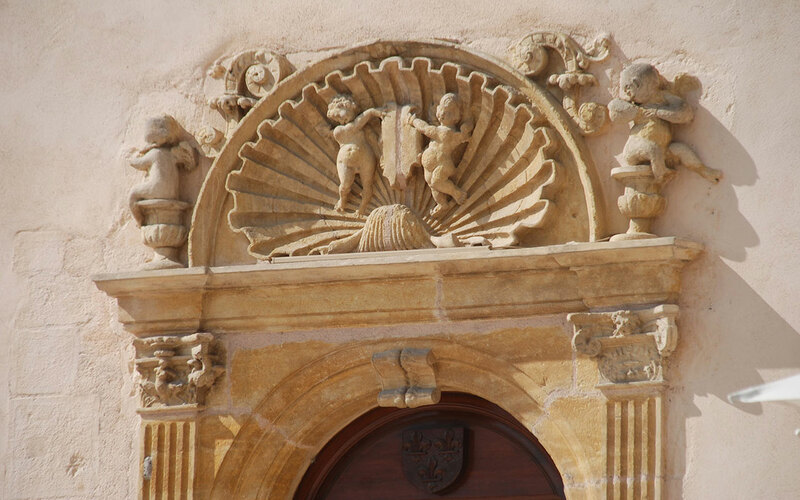 There are 230 of these traboules, but some are closed to the public. When walking through the traboules of Vieux Lyon and the area of Crois Rousse you discover the charm of the old city, the history and architecture. 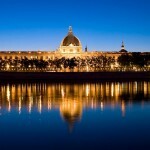 The Musee des Beaus Arts in Lyon holds, after the Louvre in Paris, the most important art collection of France. And for shopping Lyon is like a paradise. You will find many major fashion houses, unique, small specialty shops and antique dealers. Most people associate Lyon with good food. And that’s for a clear reason: there are countless restaurants, from simple bouchons to brasseries and restaurants where you get the most exquisite food that France has to offer. This small village has a 900 years old Romanesque church, l’église de notre dame de Châtel-Montagne, but is best known as the ‘Village des artistes”. Over time, many artists have settled in the village and their studios/ateliers are almost permanently open to visitors. Vichy is famous all over the world for its natural sources, spa baths and cosmetics. There are important thermal baths and the city’s honouring of the Art of Living is highly appreciated by the visitors. 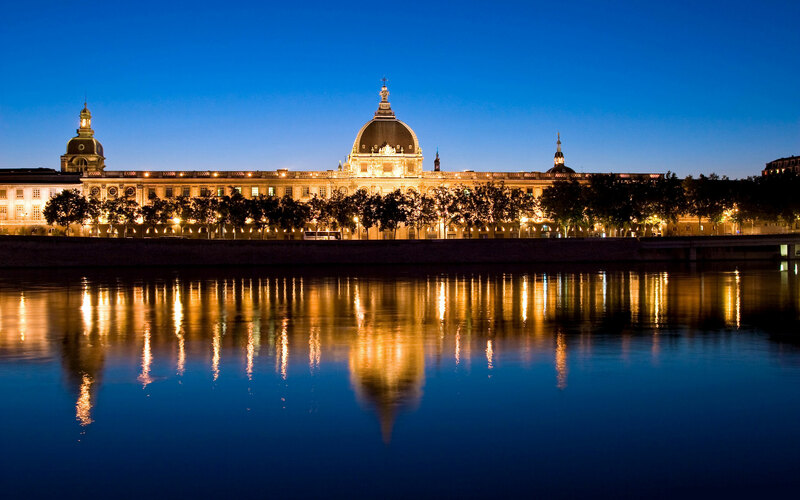 In earlier times, Napoleon III fell for the charm of this city and he had an opera built here – where one can also find the Congress center, as well as hotels and luxurious villas on the banks of the Allier river. In Vichy you can enjoy a stroll in the shady parks and shopping streets.